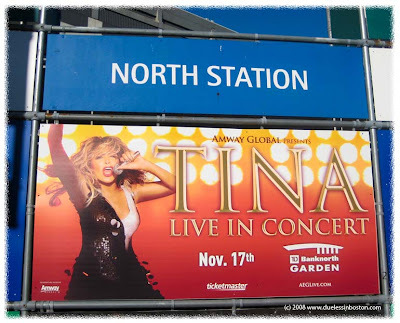 In case you missed the performance of Tina Turner at the Garden a few days ago, here is picture outside North Station. hmmm...I think I saw her poster somewhere here in Vienna too! So I searched and yes she's having a concert in February. so i guess thats the same poster for her tour perhaps. Have a nice week! WOW! Tina's still performing her heart out!